Toyota has announced a recall on 138,000 RAV4, Yaris, Auris and Corolla models to fix a 'sticking' electric window swtich. 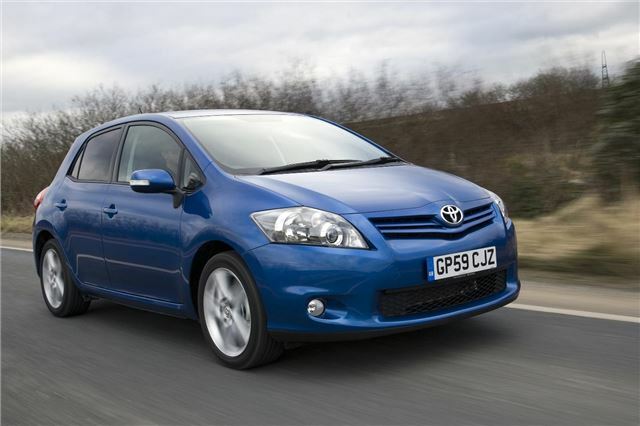 The recall affects certain RAV4, Auris, Yaris and Corolla models built between September 2006 and December 2008, where there's the possiblity of the electric window may start to feel uneven or notchy. Over time, it may stick or become inoperable. Commercially available lubricants could lead to overheating and/or melting of the switch assembly, if used, so cars are being recalled to apply a specially-designed lubricant. Any models with faulty switches will have the assemblies replaced. The work should take no longer than an hour. There has been one reported case in the UK. There are no reported accidents related to this issue. Information relating to which vehicles are included in the recall, and specific VIN numbers, are expected to be released by the end of the week and affected owners will recieve a letter within the next six weeks. Once available the ownership section of the Toyota website (www.toyota.co.uk) will host a registration look-up function enabling owners to check if their vehicle is within the affected range of production.